To my mother, the most incredible woman I know. 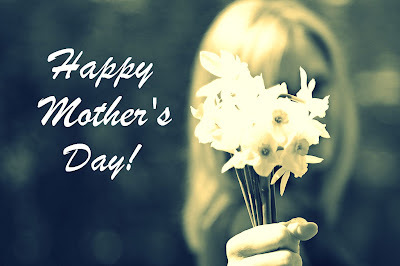 And to all of the women out there who nurture, care and protect. Happy Mother's Day. What a great picture! Hope you had a wonderful day with your family! Happy Mother's Day Leslie! a happy mother's day. to you, leslie. lesie, happy, happy mothers day to you too! i hope you had a great one! Happy Mother's Day to you too Leslie, I've had a lovely relaxing day, hope you have too. happy mother's day leslie! thanks for sharing your journey with all of us. Happy Mother's Day to you Leslie!! Happy Mother's day to you also! Love the picture! I know, it's Monday but it's always MoMday so Happy Mother's day to you as well! Hope yours was a Very Wonderful Mother's Day! Oh Leslie, I aspire to be talented, inspiring, loving and lovely a mom as you, happy belated mother's day!